My journey began over two decades ago and has been the most challenging and rewarding work I have ever done. I spent 10 years in the corporate arena in various roles and functions for medium to large-sized firms. I consider that time to be somewhat of a learning journey. While I enjoyed the roller-coaster ride of the corporate environment, more often than not, I felt like something was missing. I wanted work to feel more meaningful. I wanted employees to feel more valued. I wanted to play a role in bringing love and compassion into the workplace. And that’s when I decided at age 28 to leave the corporate world to start my own business soon after which I obtained my degree in psychotherapy. I have always been interested in understanding the mystery behind the human condition: Why people do what they do. As a young girl, my favorite book was “Nancy Drew”. Her creative thinking, never-ending adventures and unlimited potential both inspired me and brought me comfort. From discovering secret passageways to taking journeys underground, Nancy embarked on her adventures not for the sake of adventure alone; but in order to understand and help others. The human condition is MESSY. But I have taken an oath to say YES to the MESS, working with clients to create a life that aligns with who they are, helping them to make choices that unleash their full potential and in that live a life that feels alive and meaningful. In this, I never ask anyone to do what I have not already done for myself. I am an eternal student, continually learning and exploring the depth of who I am. My passion is to help others to do the same and in this feel seen. Feel heard. Feel valued. Feel loved. Today, I still love a good mystery. And I have invested decades towards helping others. 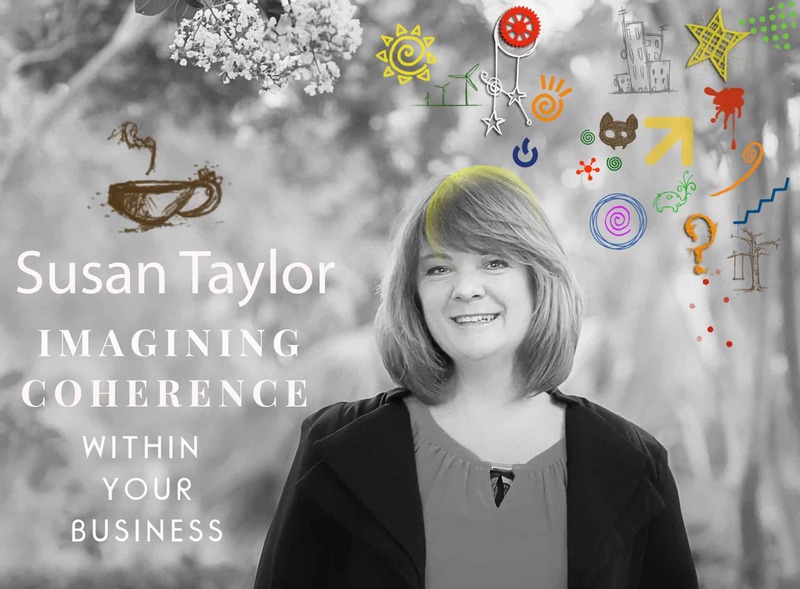 Working with executives, managers, entrepreneurs and creative high achievers, together we investigate the mindsets needed to navigate the demanding world of business while getting tangible results. ​My credentials include degrees in marketing, business and psychotherapy. I also have an AS degree in fashion merchandising and interior design; although I am now involved in a different type of interior design. I am an ICF certified coach through CTA; a certified group facilitator through IA; and an expert in Bohmian Dialogue. As CEO of Generon International, my professional career involves helping leaders to fulfill their deeper purpose, fostering business environments that support people to learn, grow and thrive – all while delivering extraordinary financial performance. I help my clients to build the life and business they envision, meeting them where they are, focusing on the areas that will yield the most return on time invested.